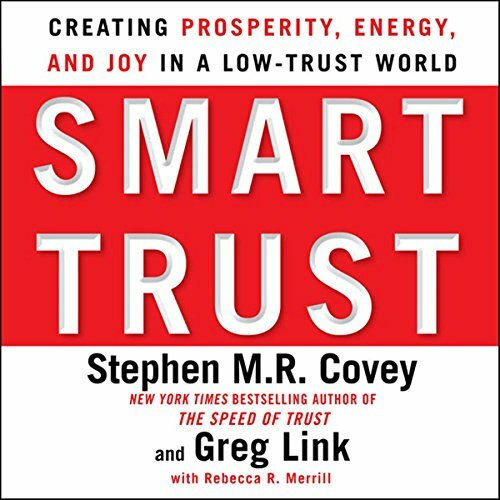 After illustrating the global relevance of trust with his book The Speed of Trust by selling more than one million copies in 22 languages, Stephen M. R. Covey again illuminates the hidden power of trust to change lives and impact organizations in Smart Trust. 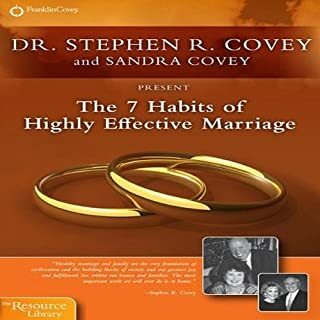 In a compelling and listenable style, he and long-time business partner Greg Link share enlightening principles and anecdotes of people and organizations that are not only achieving unprecedented prosperity from high-trust relationships and cultures but—even more inspiring—also attaining elevated levels of energy and joy. With penetrating insights illuminated by their unique access to many of the world’s most successful leaders and organizations, the authors lay out a breakthrough process and skill set in a practical and actionable formula that makes trust a performance multiplier for leaders, teams, organizations, and even countries. They show why trust is fast becoming the most consequential life and leadership skill of our time—a career-critical competency required to navigate and compete in this perilous 21st-century, interdependent, global economy. 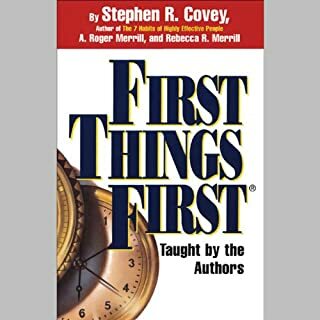 Covey and Link teach how to cut through traditional either/or thinking to extend “Smart Trust”, enabling you to exercise sound judgment in a low-trust world by minimizing risk and maximizing possibilities. Find out why trusted people are more likely to get hired or promoted, get the best projects and bigger budgets, and are last to be laid off. This sea-changing book will forever shift your perspective as it reveals and validates, once and for all, the transformational power of trust. Listening to Smart Trust will increase your probability of thriving in this increasingly unpredictable marketplace. The more unpredictable it becomes, the more your (and your organization’s) sound judgment and ability to trust in this low-trust world will give you a tremendous competitive advantage—and the capacity to navigate the uncertainty low trust creates. Thoug it was nice, it is not a real addition to The Speed of Trust, which was ground breaking. This is some stuff that you already know when you use common sense. 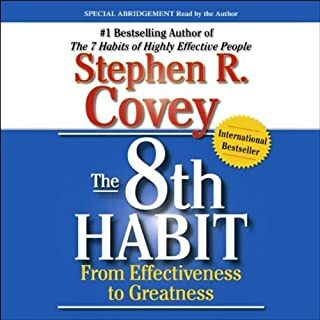 this is another fantastic book from Stephen Covey. I'm so glad that he took the time to write down these principles and clarify. 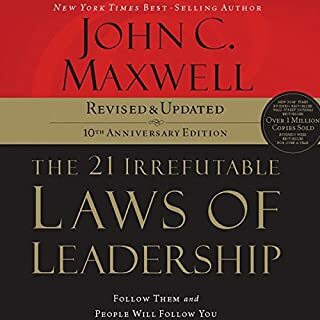 In my opinion this is a must-read for every leader who wants to be effective. 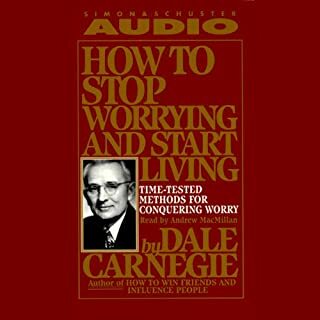 The Speed of Trust is a wonderful book to listen to first. Smart trust is mentioned nearing the end of The Speed of Trust, and the book Smart Trust brings trust understanding to a new level. It is a fast listen, the content is powerful. I definitely suggest listening to The Speed of Trust first, to get a full understanding of Trust. This is a wonderful book. A masterpiece with The Speed of Trust. What did you love best about Smart Trust? It had useable information for how you might go about creating and using trust in a smart manner, meaning you were not too trusting, nor too cynical. Evidence that smart trust actually worked in this world. 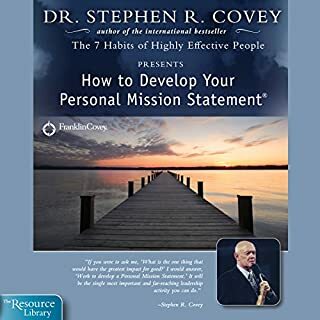 What about Stephen M. R. Covey’s performance did you like? I like the conviction in his voice about what he was discovering and what he was doing. Yest, that is why I bought the abbreviated version. Buy the whole version of the book that has all the stories. I bought the abbreviated version but wanted to know more, so I ended up buying a print copy. Would you listen to Smart Trust again? Why? Yes, This is a great book that I am glad that I listened to. This explained to me a lot about how should I re-evaluate my relationships whether it was at work or anywhere. There are great gems that I found in the book. I recommend this book for everyone who is a leader or planning to become a one. Even for parents it is a must to listen. it is practical , and it is based on real research and makes a lot of sense to use the information shared by the author. it was a good idea that he read the book as he added a lot to the feeling when i was listening to the book. I felt that I am really listening to the information from the creator of it. and it is simply added a lot to the value of the information when I perceived it. Yes, It is a good idea to listen in one sitting as it will allow you to get the pic picture of the Trust and how it affects the Economy and Speed of getting things done. I recommend that you read Speed of Trust as it would add a lot of depth of details to the smart trust . You would be able to master the subject once you combine both.